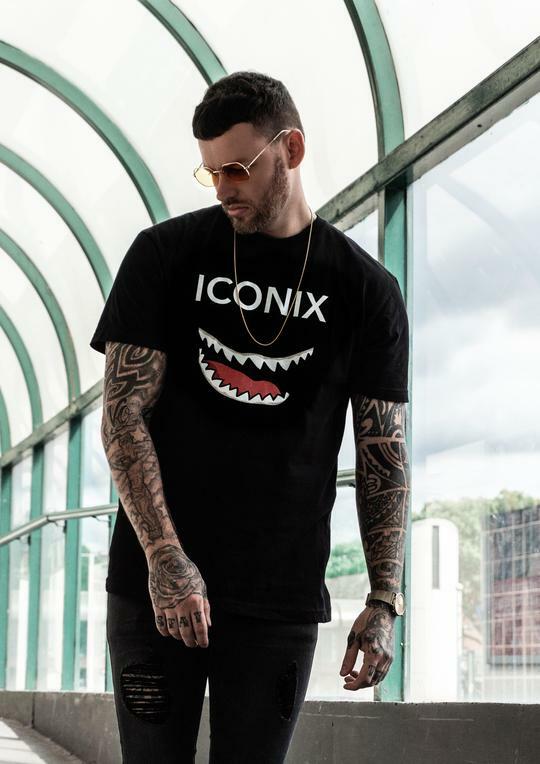 Interview: Iconix Collective, a brand to express yourself. Streetwear is our passion, that's why we are always inspiring you. More than dressing well, we want you to find your style and be faithful to it. No matter what the world says. One day watching posts on Instagram, I met a brand called Iconix Collective and I loved the first sentence of the bio: Expressing yourself is the ultimate rebellion. A quote that seems very real to me. Expressing yourself is a form of rebellion, we not only express ourselves with words or gestures, we also express ourselves with the clothes we wear. With our style. So I went to the store, fell in love with the designs and ordered several. I love black and white designs. You can use them with whatever you want. With jeans, shorts, with a jacket, whatever you want in any season. You can use them with the outfit you want, the important thing is that you express your style, express yourself. If you want to buy your tees, you have to enter here. 1. Where comes the passion for design? I’ve always wanted to try designing/creating things when I was a youngster. I didn’t had much back then so I would create my own board games, toys, distressed jeans and other sorts of things. During high school, I’ve always imagined about designing my own clothing line. Mainly I wanted to do some type of minimalistic cut & sew / graphic tees. Going forward with Iconix Collective, I hope to achieve that. 2. Where is Iconix Collective born? We first launched as a wristwatch outlet online in 2017 of August. As we moved long, we felt we wanted to create more of a lifestyle like brand. After tossing around ideas we decided to rebrand as a clothing line. We officially launched on May 14, 2018. Our headquarters is located in Hawaii. I’ve always liked the word “Icon” or “Iconic”. I felt everyone is an Icon/Iconic in their own way. As we build out our clothing line we wanted that edgy yet awe feel in our name. So we replaced the “c” with a “x” out of “Iconic”. It kind of…give us an idea where we could create our own term about self-expression. Iconix: A form of self-expression of one’s own greatness, identify, and self-awareness. The collective part comes from various designers sharing one common goal; creating an expressive, creative apparel line using high-quality garments. I’ve always wanted to create my own clothing line when I was a kid. After observing the culture of brands around my environment like Stussy, The Hundreds, or LRG just to name a few gave me that sense of belonging, a sense of expression of one mindset. Unfortunately, I couldn’t really afford buying those type of clothes growing up through. The idea always was in the back of my mind until last year when I was in the shower (somehow I’m always able to think deeply when I’m in the shower); I decided to move forward on the idea. 5. How is the creative process? Usually, I draw our inspiration from our everyday lives or in the shower and pour it into paper and pen. Sometimes work with various designers to make our graphic come to live. 6. In this question, we invite you to create a playlist for Spotify. Hmm….I listen to metal like System of a Down to like Childish Gambino. I’ve so many playlists on Spotify so I’ll just combine 15 songs into one playlist for this interview. 7. 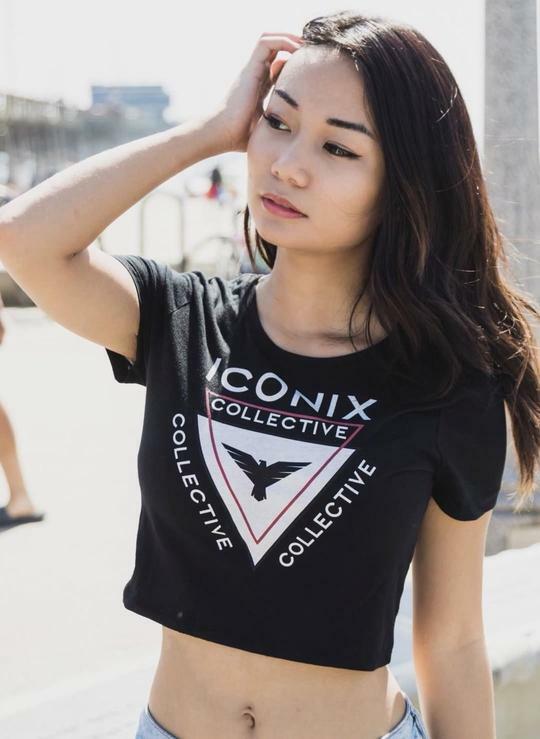 What is your favorite piece of Iconix Collective? Hmm…all of our pieces are my personal favorite. However, if I’d had to choose the top three pieces… I’ve got to say the Violet Rose, Iconix Mouth, and Box Label are the top three. 8. Where can we buy your designs? 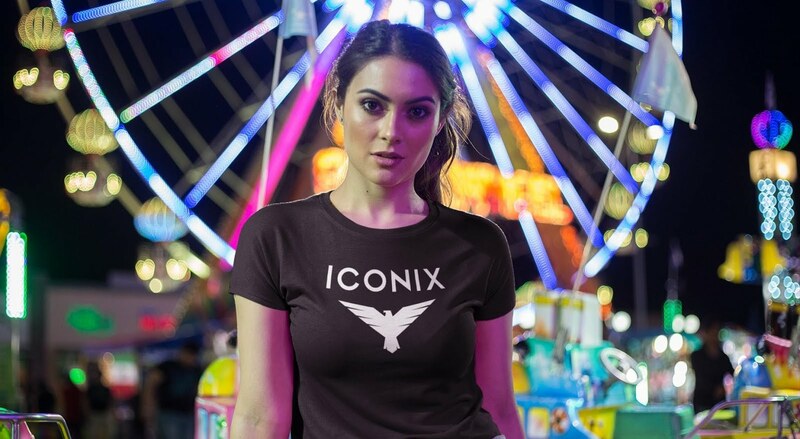 Currently, we only provide our apparel line online at www.iconixcollective.com. In the future, we may have exclusive/authorized dealers that carry our apparel. 9. How do we find Iconix Collective on social networks? We are live on Instagram and FaceBook. 10. What advice do you have for a young entrepreneur? It’s not a sprint, it’s a marathon. I really don’t think of myself as a successful entrepreneur…yet. I believe in every business your in, whether being in a clothing line, health care or anything really, you would have to think about the long-term. You’ve got to be mentally strong in this game and learn as you go along because things can change. Like maybe your target demographics has changed? Your supplier rates have changed? Your tax district have some new requirements. You’ve got to move along as if it is a marathon. Buy the Iconix Collective designs here.